This Spring Equinox holds the power of a Full Moon in astrological Libra, a sign of elemental Air and Cardinal modality. 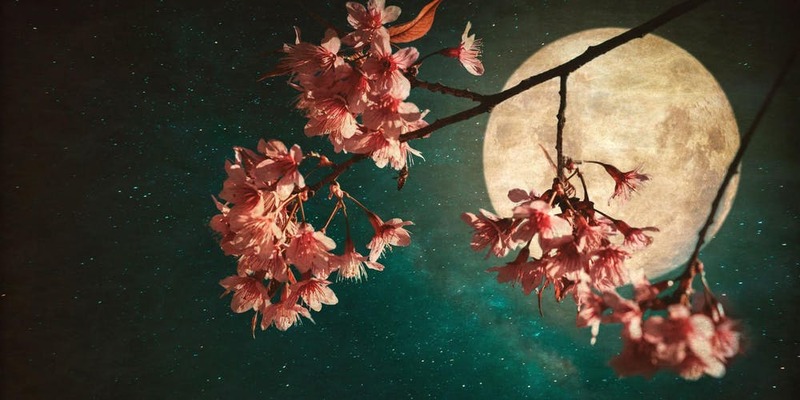 Mother Moon is shining brightly, radiant in her mantle as Spring Goddess and Mother Creatrix and in the beauty and harmony of astrological Libra. This energy holds the potential of being able to see not only the beauty that is held in the potential of Spring’s grace but also in the mantle and cloak that is presented. Whether it be the care and nurturance of the Mother or the youthful exuberance of the Maiden, life flows strong and abundantly this time of the year. The Equinox provides the pause to “smell the roses” that will be and to see the first shoots of what is pushing up through cold ground. The time of the Vernal Equinox is represented as the Maiden Goddess moves and awakens the fertile energy of the green world’s seed of potential for enlivening. An Equinox occurs at the mid-point between Solstices and the space of equal day light and night. This can be used as the point of integration and synthesis of the work and effort offered beginning at teach of the Solstices. The Vernal Equinox holds the product of renewal and the stirrings of the increasing state of awareness illuminated by the potential that is held within the fertile space of manifest form. We find the space of balance within ourselves and seek out the opportunity to shine that light more brightly as it has strengthened and we open to taking in more of the light that surrounds us. Astrological Libra supports these efforts of seeking harmony and balance. Libra is concerned with the mental process, that identifies what is beauty and how that beauty translates in terms of what we consider to be balance. Not equality, but a more subtle and refined balance that occurs only when the mind (consciousness) allows the veil of illusion to be lifted and all can be discerned with clarity. 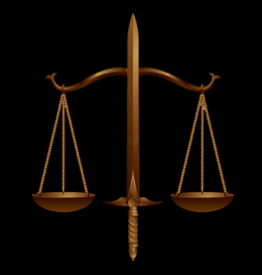 Libra is of the Cardinal modality, which means that its primary directive is one of beginnings and “quick” starting if need be whatever is needed in the chain of process that produces new life. The fullness of this moon’s grace sheds its light on the fertile soil of seedlings quickening. The harmony flows in what will take root and what is not viable, no matter ow beautiful in its visage. Remember that weeds, arise from this fertile soil, as well. Weeds, considered as the ugly harbingers that crowd out the beautiful flower and food. But, consider that without these weeds to activate the soil, and to bring our attention into actively nurturing what we wish to cultivate and grow, those tender, beautiful seedlings may wither from neglect.